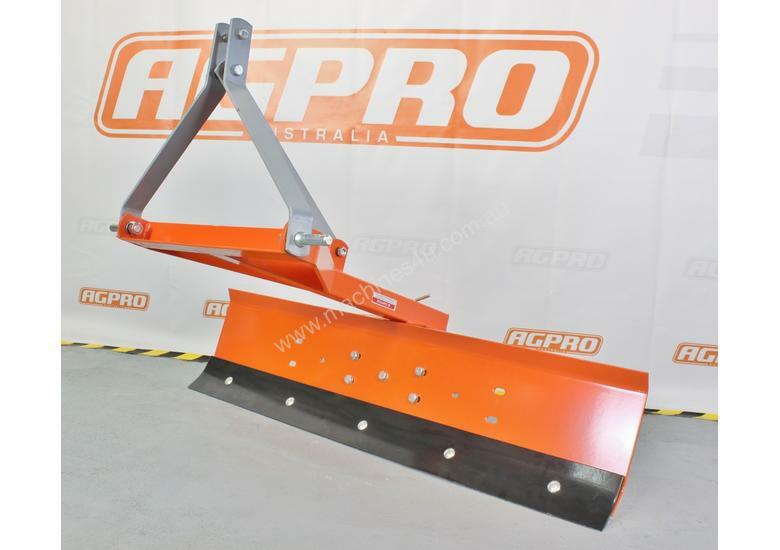 The AGPRO Medium Duty Grader Blades designed and constructed with high strength steel and with less moving parts for extra strength and stability with optional centre or offset adjustability from left to right mountable positioning. 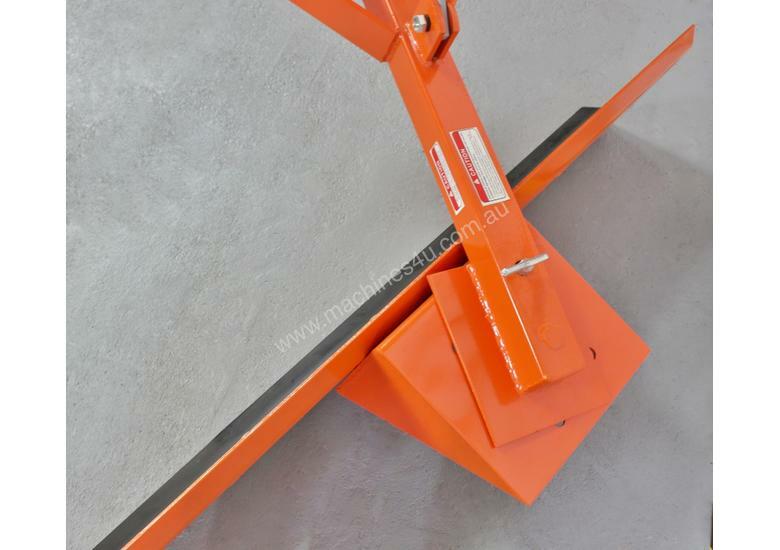 The Moldboard also has adjustability from forward or reverse positioning and with addition to a reversible high carbon steel blade and with a 360 Degree rotational angle and tilted from 3 Point Linkage adjustment arm. 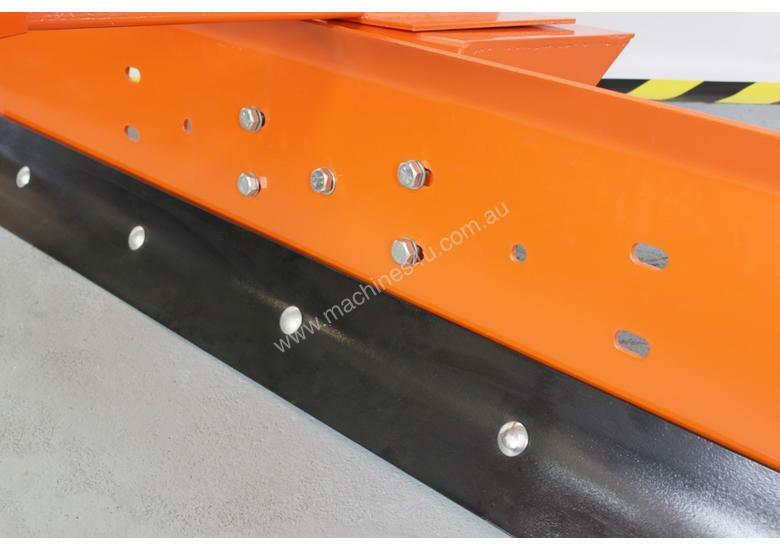 The Grader Blades are designed and suitable for grading and levelling various projects from road maintenance, feedlots and landscaping needs.